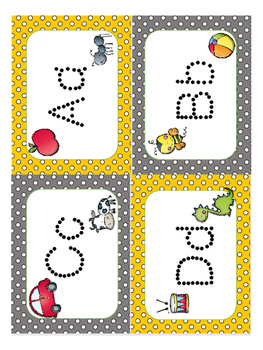 ABC word cards. 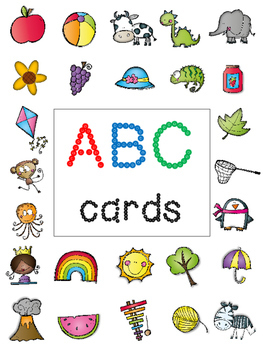 You can use these word cards for a word wall, flash cards, or even letter tracing. Just print and laminate. If you like these, they are apart of a classroom pack in my store. If you download, please leave feedback. This helps others become aware of this great offer!